Business Owners Package policy, commonly called a “BOP” contains the insurance coverages needed by most small businesses. 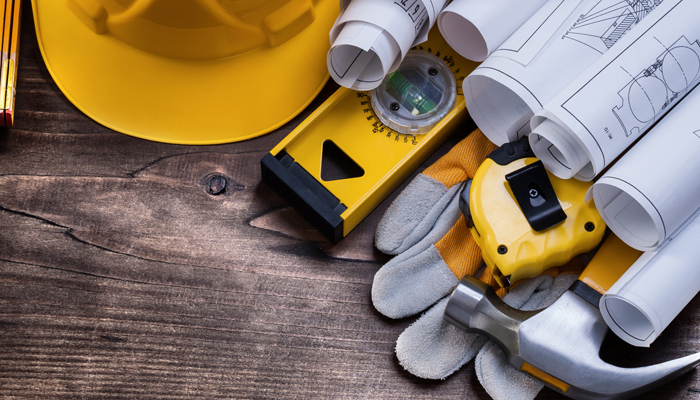 Contractor’s General Liability insurance is for residential and commercial builders, general contractors, construction managers, design and build firms. Workers’ Compensation Insurance can pay for three things when an em-ployee is injured at work: medical bills, recovery costs, and partial missed wages. 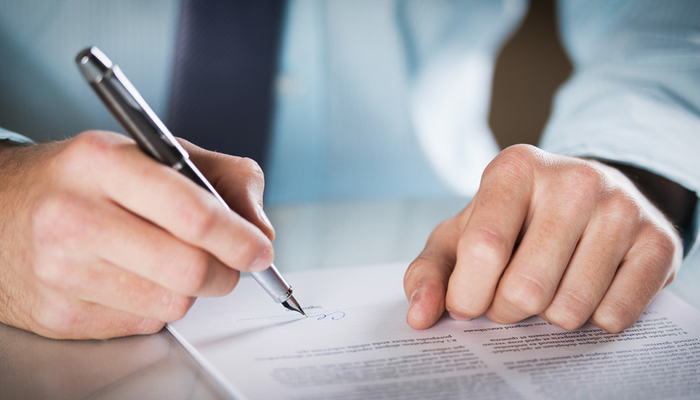 A surety bond is a contractual agreement between a project owner or business guaranteeing that the project will be completed or regulations will be followed. Heritage Insurance Brokers offers a complete line of insurance and group benefits for employers ranging from group health insurance to life and FSAs (Flexible Spending Accounts). If you’re a carpenter, plumber, electrician, mechanic, mason, or any other sort of skilled artisan contractor (you specialize in a certain craft), you probably qualify for artisan’s insurance. 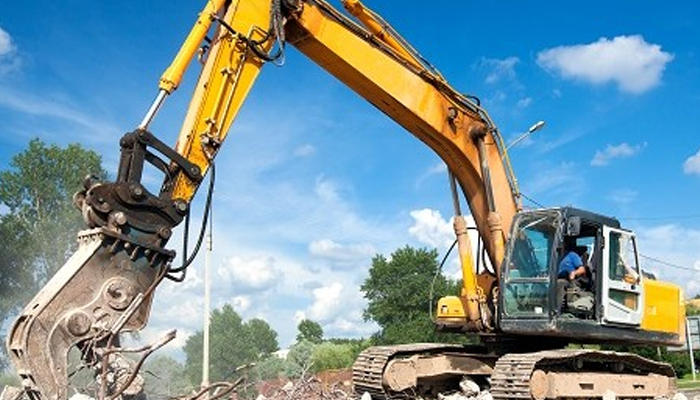 Demolition Insurance covers mainly liability exposures. However, demolition work is inherently seething with liability transfer to the contractor. Therefore, it is important to have the right liability coverage in place. Recreational vehicles and campers come in all sorts of shapes and sizes. If you travel with a luxury coach motor home, travel trailer, fifth wheel. 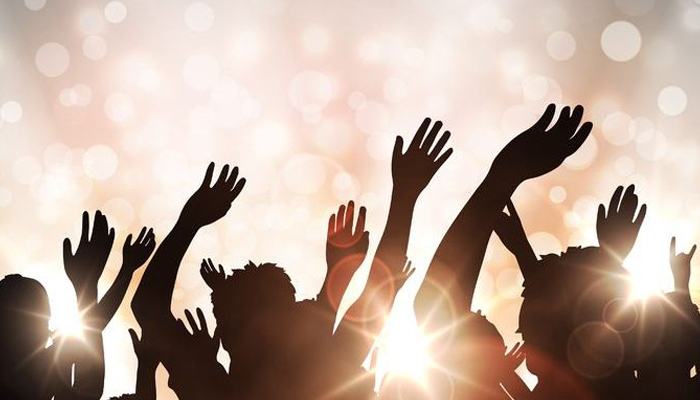 Whether you are planning a corporate event, holding a large rock concert, or organizing a local flower festival, you will need special event insurance to ensure. 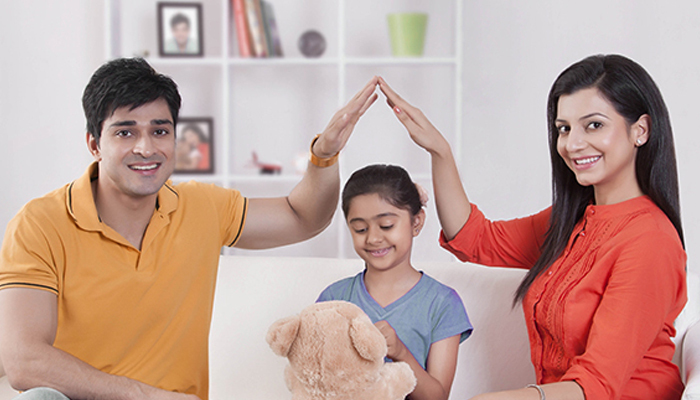 Renters Insurance—coverage that will protect your personal property in your home and off premises. Renters insurance can be a surprisingly affordable policy that gives you the protection you need when the unexpected happens. As a landlord renting out your investment property, we know you’ve got a lot on your mind. Finding the right tenants, keeping up with repairs; the list goes on and on. 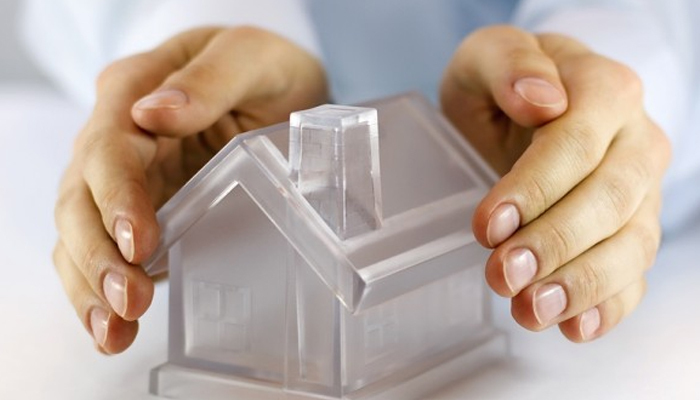 If you have tangible assets, you need the protection of a homeowners insurance policy. These policies cover you in a home or an apartment, whether you are an owner or a renter. Finding the right Life or Health Insurance products can be challenging in today’s insurance environment. 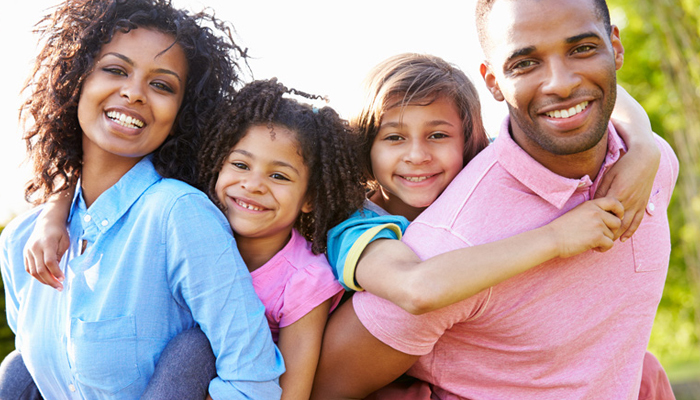 Heritage Insurance Brokers offers a complete line of individual life insurance products. 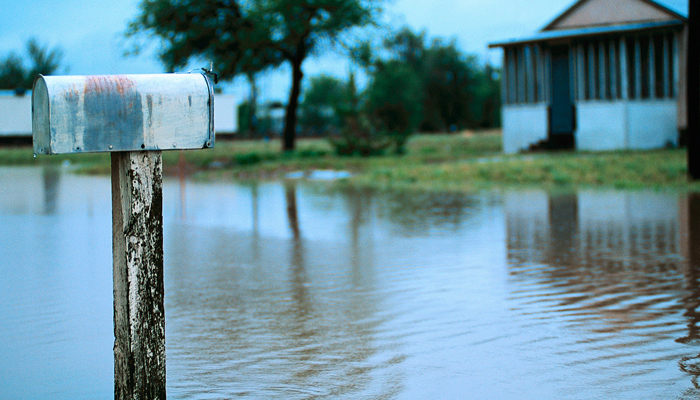 Flood insurance policies cover physical damage to your property and possessions from floods or flood-related losses due to rising water in high risk areas. The federal government runs the National Flood. Reviewing your policy is a process where you and your insurance agent go over any life changes that may require updating your policy. In fact, did you know that you can make many adjustments . Going through a 401k rollover is something that many people will have to go through in their lifetimes. When you work for an employer with a 401k. Most young men and women begin attending college in their late teens, but preparing for the costs and academic challenges of higher education is a process. If you have tangible assets, you need the protection of a homeowners insurance policy.This type of coverage is available to someone who owns a house, townhouse or condo. Renters insurance is available to someone who is a renter of a house, townhouse or condo. A well-written homeowner’s policy will pay to replace any of your personal property that is destroyed in a fire or other disaster. The policy will also be your first line of defense against a lawsuit from someone injured at your home. For more Information, feel free to contact one of our licensed specialist today. 401(K) plans are tax-deferred retirement savings plans for employees. The employer sets them up and each company has a slightly different 401(k). They are part of a family of retirement plans known as &quot;defined contribution&quot; plans – the amount contributed is defined by the employer or the employee. Heritage Insurance Brokers offers free comparative quotes on 401(k) retirement plans from multiple insurance carriers so you can get the best possible rate. Going through a 401k rollover is something that many people will have to go through in their lifetimes. When you work for an employer with a 401k, the probability that you will work for them until the end of your career is not good. Chances are, when you move on to another job or become self-employed, you will have to do something with the money. If you simply terminate the 401k account, you will have to take a 10% early distribution penalty and pay income taxes on the money. Therefore, a 401k rollover makes a lot more sense financially. You can move your account to another 401k program or an IRA. Heritage Insurance Brokers has specialist who can help you with your 401k Rollovers. Contact us today to find out what your options are. Most young men and women begin attending college in their late teens, but preparing for the costs and academic challenges of higher education is a process that should begin several years earlier. Parents can play a key role in their child’s future by recognizing all of the necessary steps for college readiness. Contact one of our College Planning specialist today so they can provide you with the assistance you need to put together a college plan that works. 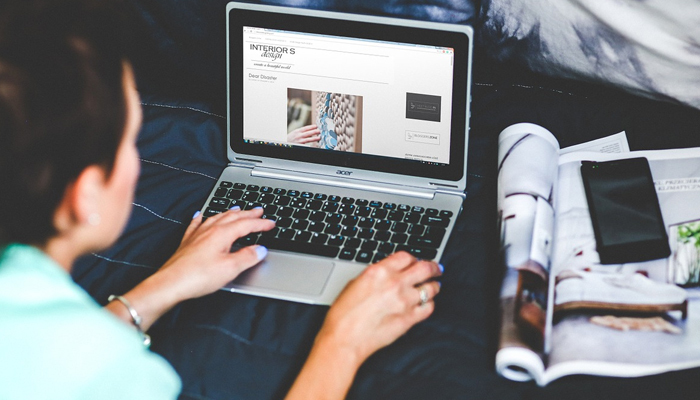 Business Owners Package policy, commonly called a BOP contains many of the insurance coverages’ needed by most small businesses. While these policies are not standard, there are great variations from insurance company to insurance company as well certain common elements. The basic BOP offers business property for both building and contents, and liability insurance protection for the operation of your business. This liability protection will generally include both the operation of your business, at its established location, and the liability from your products or completed operations. Heritage Insurance Brokers offers free comparative quotes on Contractor General Liability Insurance from multiple insurance carriers so you can get the best possible rate. Want to see how much we can save you? Just request a quote to find out. Workers’ Compensation (formerly “workmen’s comp”) emerged from a “grand bargain” between business owners and workers. Business owners were tired of being sued by injured workers. Workers were tired of being injured. Heritage Insurance Brokers offers free comparative quotes on Workers Compensation Insurance from multiple insurance carriers so you can get the best possible rate. Recreational vehicles and campers come in all sorts of shapes and sizes. If you travel with a luxury coach motor home, travel trailer, fifth wheel, pop up camper, or camper van. Heritage Insurance Brokers offers free comparative quotes for Recreational Vehicle Insurance even if it’s the only policy you carry with us. We’ll help make sure you’re properly covered so the vacation road trip you’ve been dreaming about all winter doesn’t come with worry. 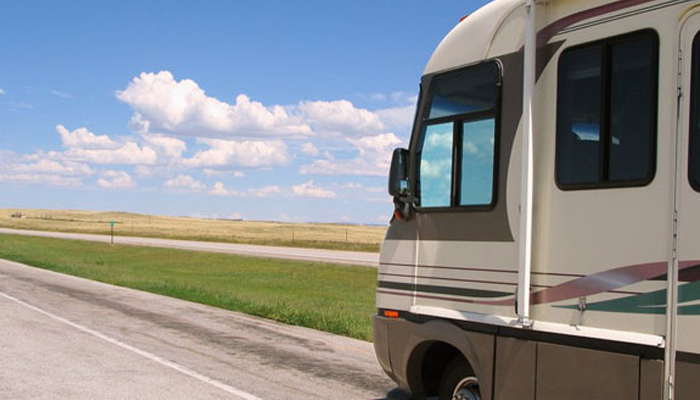 We can offer personal advice on RV Insurance coverage that’s right for you and your home on the road. What most of us do not understand is that the insurance requirements for a vacant home are different than an occupied home. When a home becomes vacant, a standard homeowners policy may give the insurer the right to cancel mid-term, lower coverage levels, or even deny a claim. Heritage Insurance Brokers offers free comparative quotes on Vacate Property Insurance from multiple insurance carriers so you can get the best possible rate. Heritage Insurance Brokers offers free comparative quotes on special event insurance from multiple insurance carriers so you can get the best possible rate. A surety bond is a contractual agreement between a project owner or business guaranteeing that the project will be completed or regulations will be followed. You may need a surety bond if you provide any of the following services, notary, landscaper, contractor or having a fiduciary responsibility. Want more information on how we can help? Contact us today. 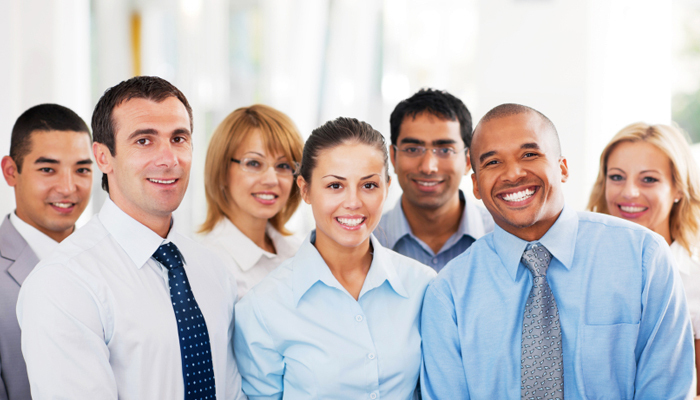 Heritage Insurance Brokers offers a complete line of insurance and group benefits for employers ranging from group health insurance to life and FSAs. Many businesses today face challenges in attracting and retaining top employees. As a business owner, you know the importance of employee benefits and their contribution to your business success. If you work in someone’s home, or work on a business’s property, there’s a certain amount of inherent risk involved. When people get hurt because of your craftsmanship, they’ll have to be compensated financially somehow. This means that they’ll come after you to pay for their medical expenses and/or damages. If you are part of a group of different skilled artisans working on the same building or same large project and one of the other artisans makes a mistake that results in damage or injury guess what, all the artisans in the building could be held liable, not just the one who made the actual mistake. So, artisan’s insurance doesn’t just protect you from your own mistakes, it protects you from the mistakes that other artisans can render you liable for as well. If you’re an artisan contractor the brutal fact is it only takes one mistake, one incident to ruin you financially and no one deserves that. Make sure you’re properly covered for that liability so one mistake doesn’t spell the end. 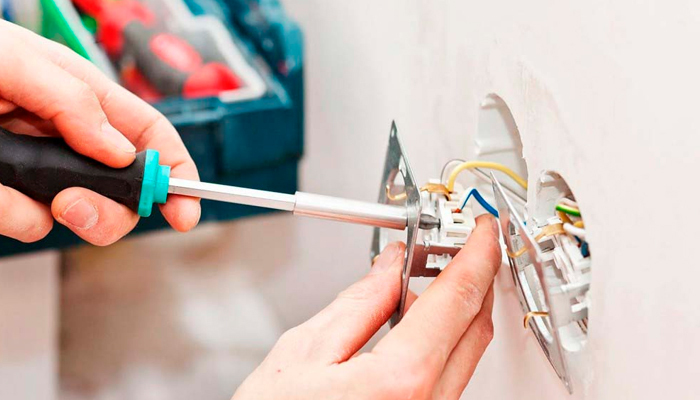 Heritage Insurance Brokers offers free comparative quotes on Electrician insurance from multiple insurance carriers so you can get the best possible rate. It is also important to ensure the contracts demolition contractors have in place are aligned with the demolition contractors insurance coverage afforded by the policies. 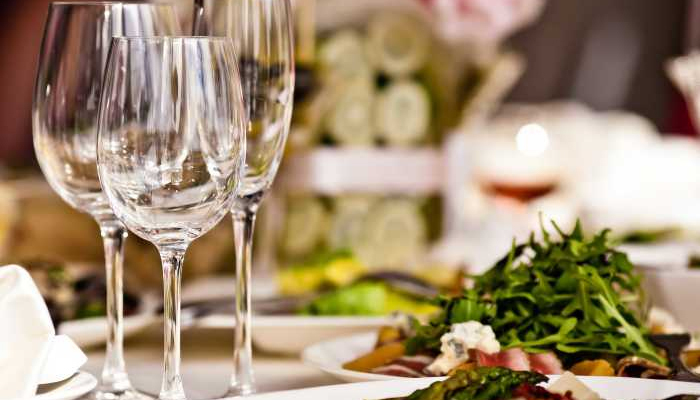 Heritage Insurance Brokers offers free comparative quotes on restaurant and bar insurance from multiple insurance carriers so you can get the best possible rate. Whether you run a small cafe or a national chain, you could be held liable for anything from slip and falls, contaminated or spoiled food to spilled coffee. That’s why you deserve an insurance company with commercial restaurant insurance coverage specifically designed for the risks you face. 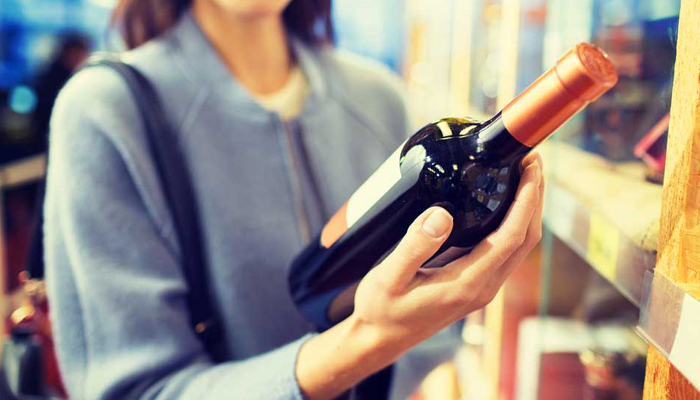 Heritage Insurance Brokers offers free comparative quotes on Liquor Liability insurance from multiple insurance carriers so you can get the best possible rate. 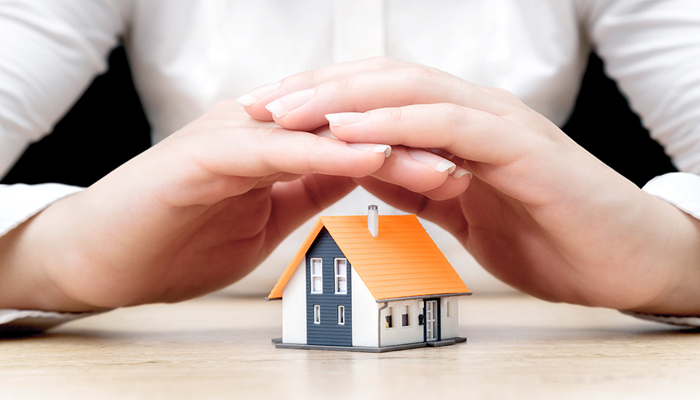 Renters insurance is coverage that will protect your personal property in your home and off premises. Renters insurance can be a surprisingly affordable policy that gives you the protection you need when the unexpected happens. Heritage Insurance Broker offers free comparative quotes on Renters insurance from multiple insurance carriers so you can get the best possible rate. As a landlord renting out your investment property, we know you’ve got a lot on your mind. Finding the right tenants, keeping up with repairs; the list goes on and on. Here at Heritage Insurance Brokers we offer free comparative quotes on Landlord Insurance from multiple insurance carriers so you can get the best possible rate. We will help you get a landlord policy to protect your property and give you the peace of mind that comes with knowing that you are covered in the event of an unexpected loss. Dental insurance is designed to offer you coverage for common dental care issues and to help you budget for dental services at all levels preventive, basic and major. 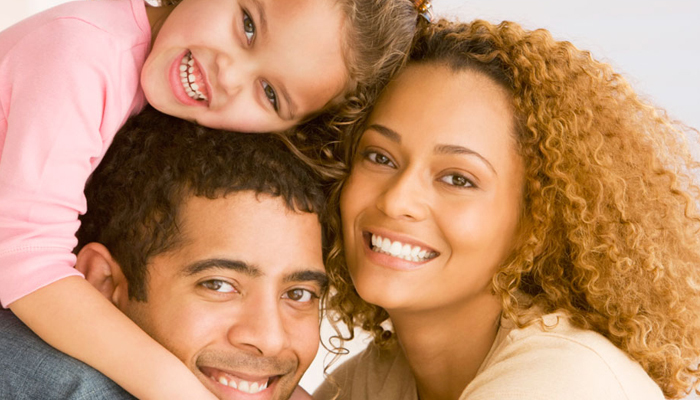 Heritage Insurance Brokers offers free comparative quotes on Dental & Vision insurance from multiple insurance carriers so you can get the best possible rate. Heritage Insurance Brokers offers free comparative quotes on Flood insurance from multiple insurance carriers so you can get the best possible rate.Want to see how much we can save you? Just request a quote to find out. Call Heritage Insurance Brokers for a flood quote. Because life changes continuously we find it important to our customers that we make this service available. Policy reviews are a practice that we at Heritage Insurance Brokers recommend that our insureds take advantage of annually. Life changes, such as a birth of a child, a major purchase or updates to a home are all examples of reasons you might want to make changes to your insurance. 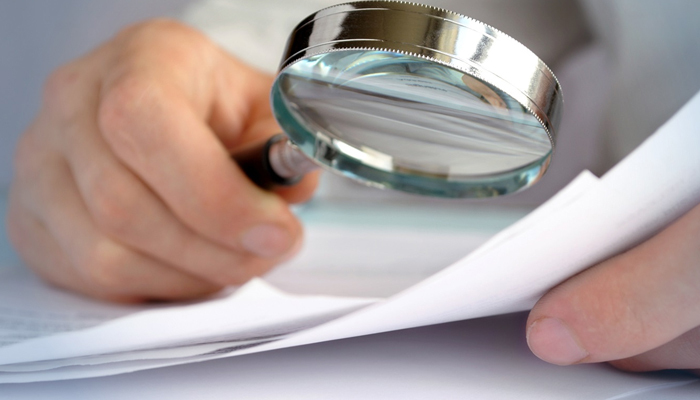 By regularly reviewing your policy, you can ensure that your needs are covered. Heritage Insurance Brokers has specialist you can perform a Policy Review for you. Contact Us Today to schedule a Policy Review.